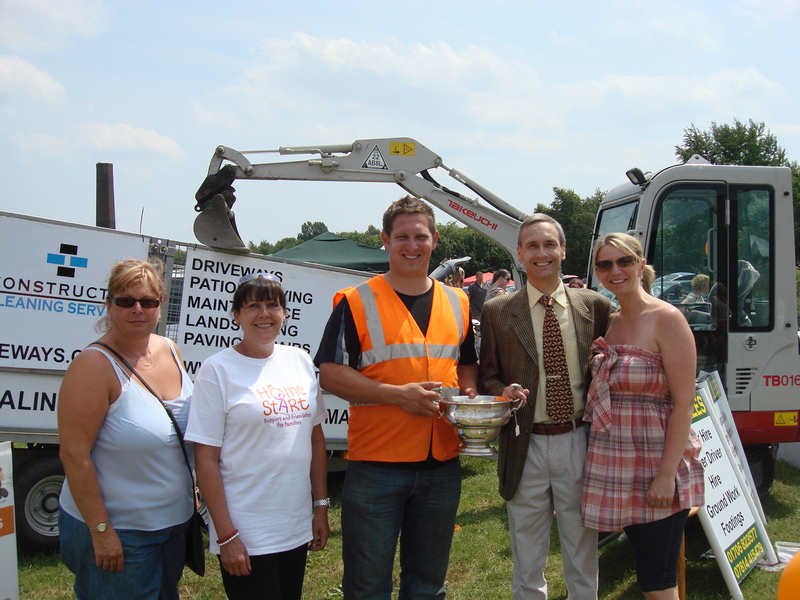 On Sunday I attended the Bury and District Agricultural Show at the invitation of the Chairman. As a regular visitor it was the first time I had been in the Committee marquee and after a welcome lunch and coffee I was asked to judge the trade stands. It was a difficult decision as so many of the businesses and charities represented had taken a lot of care over the presentation of their stands. After considering all possibilities I eventually decided the winners would be Constructive Driveways. In addition to their own stand where they had brought along some of their equipment and samples they were also alongside Bury Home Start a charity who they support. Home-Start Bury was established in 1999 is a voluntary organisation who support local families where there is at least one child under the age of 5 who are experiencing difficulties or are under particular stress. 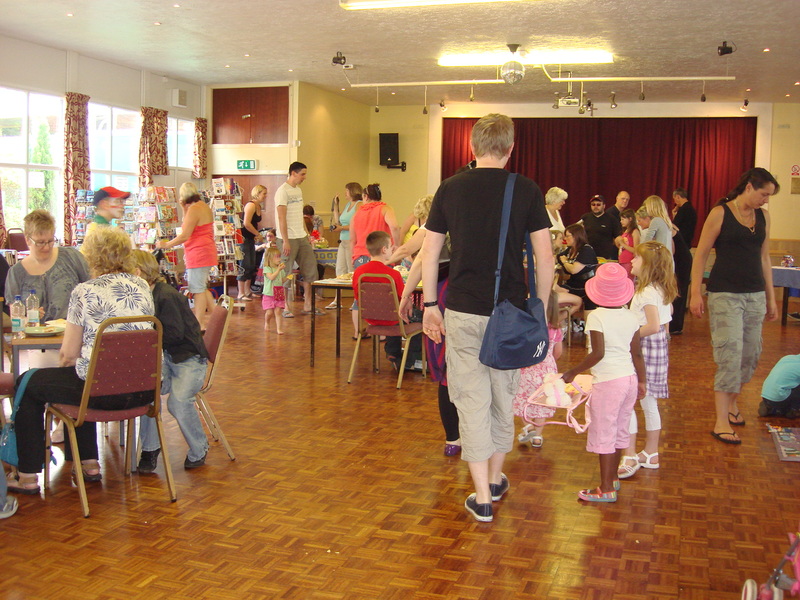 On Saturday morning I attended the Summer Fair of Potter House School at St. John’s with St. Mark’s Church Hall. The event was blessed with great weather and the children were clearly enjoying themselves with a variety of attractions including face painting and a bouncy castle. I then called in at the St. Paul’s coffee morning in Ramsbottom evening and in the evening I attended an Indian Evening at the Parish Hall in Tottington with lots of Indian food and Indian dancing along with interesting explanations about both the food and the dances. Today has been a hectic day in Parliament with the Chancellor of the Exchequer making his Emergency Budget statement as to the measures that the Coalition Government will be taking to start to deal with the effects of years of Labour’s overspending. A budget comprising largely of spending reductions and tax increases is not what anyone would want but it is in the circumstances completely unavoidable and it must never be forgotten that the cuts announced today are Labour’s cuts. As a country we simply can not go on borrowing £1 out of every £4 the Government spends. I think that the scale of the problem is most starkly revealed on page 72 of The Red Book which sets out the detail of the Budget. Table B1 shows that in five years time even after all the measures announced today it is forecast our Country will still not be in a position to start repaying its debts. The forecast is that we will still have to borrow some £20 billion pounds a year to balance the books in 2015-2016. I must remember to remind those who constantly plead for more Government spending of this fact! One of the toughest tests for any new Member of Parliament is their maiden speech Having spent most of Monday’s afternoon sitting waiting to be called to speak in the Queen’s Speech debate on Home Affairs and the Constitution I was finally called today during a debate on poverty. If anyone interested in viewing my first speech in the House it can be viewed here. 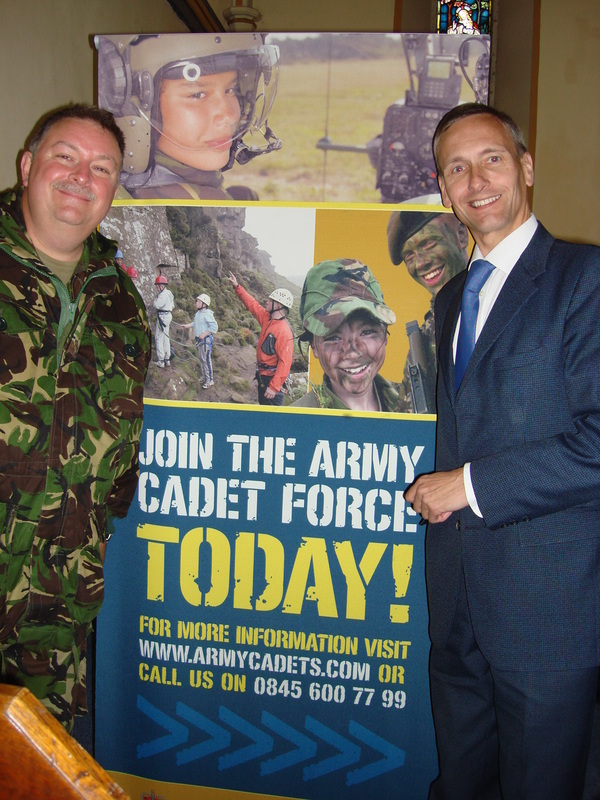 On Sunday I attended the Greater Manchester Army Cadet Force Parade in Ramsbottom. There was a reception in St Paul’s Church with the new Mayor of Bury Councillor John Byrne which was followed by a short service and wreath laying in memory of all those who have fallen in the service of our Country. Ramsbottom was absolutely heaving with people attracted by the Parade and the East Lancashire Railway World War Two weekend. The Cadets play an important role in Army recruitment and helping to train young people and give them goals to aim for in life working in partnership with other organisations especially the Duke of Edinburgh Awards scheme.